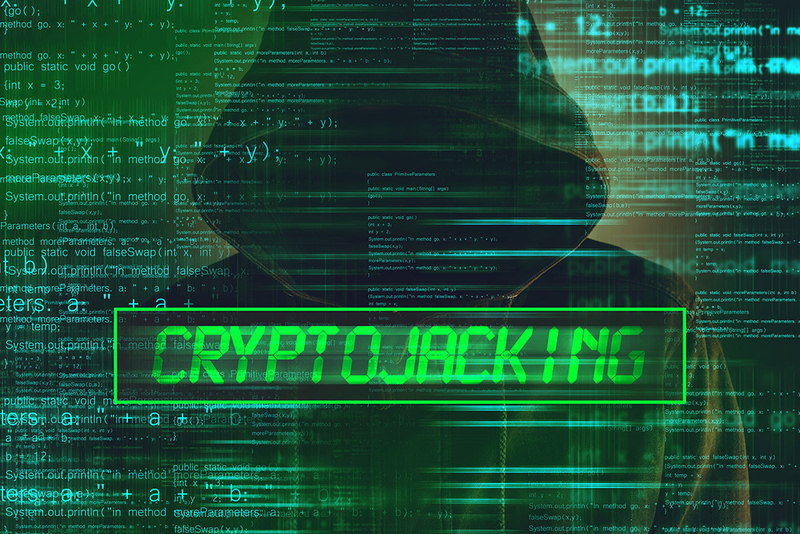 Cryptojacking word is a combination of word cryptocurrency and hijacking. It is one of the cyber criminal that will exploits vulnerability of computer system around the world. Cryptojacking also known as malicious cryptomining is accessing someone else’s computer, mobile device or Internet of Things devices without permission to mine the money digital called as cryptocurrency. How it happens? There are few ways that have been used by hackers. Firstly, hackers will send the malicious email to user or also be known as phishing tactic. Once user click the link, it will directly download the malicious file that will harmful our computer. Next, by injecting a script website into website and any ad that will bring user to browse multiple browsers. We can see nowadays, many websites with script website inside because of they want generate income through it. The scary thing is, cryptojacking is not only can be done through download and link click, it also can be spread through surfing the malicious website. Sometimes people do not realise when their computer be infected with malware and virus. The uniqueness of this malware, it do not steal the user data but it will steal data of CPU processing resources. Can we imagine what the effect? 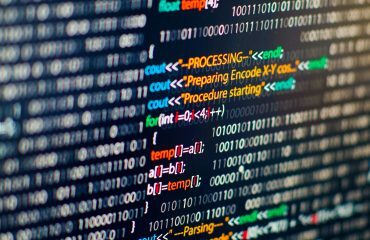 This malware can give effect to any device that able to operate mathematical computation required for mining of cryptocurrency which to get reward of virtual money. For the individual user, it will slow down your computer performance, increases the monthly bills of electricity and shorten your device life. For the group of user, it will damage your computer slowly and will cause the increases of cost to fix and buy new computer stuffs. The objective of cryptojacking is only for money. Feel free to contact E-SPIN for cryptojacking cyber security risk monitoring, assessment and protection solution.